Nigeria has a great number of highly qualified staff who can make life in Nigeria very simple. No matter what the problem, there is always someone to help. 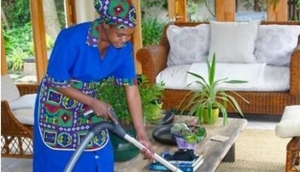 Whether you need help around the house with cooking and cleaning or you are in need of a driver when you are out and about, Nigeria offers some great domestic staff to make your life easier.